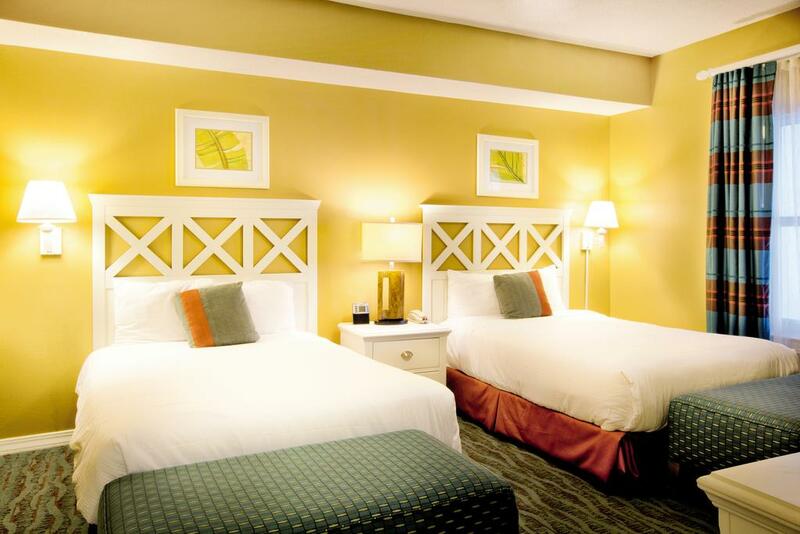 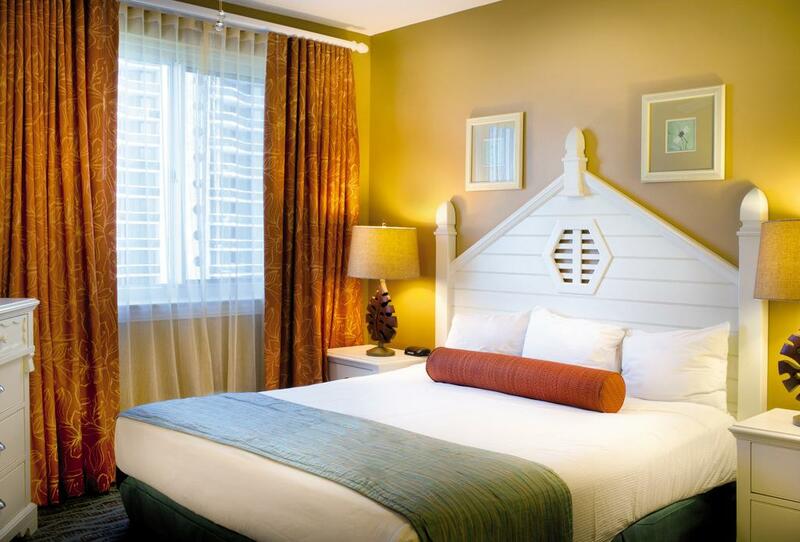 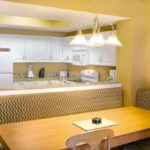 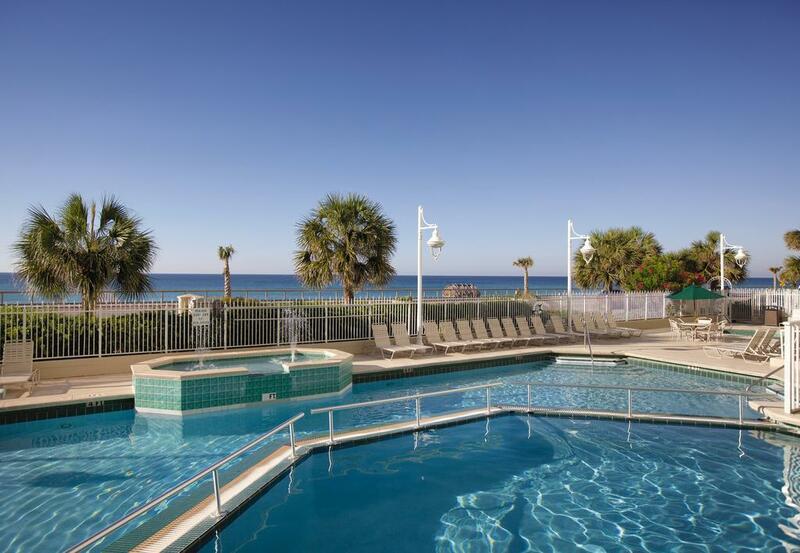 Enjoy contemporary accommodations and amenities just minutes from cool turquoise waters and sugar-sand beaches. 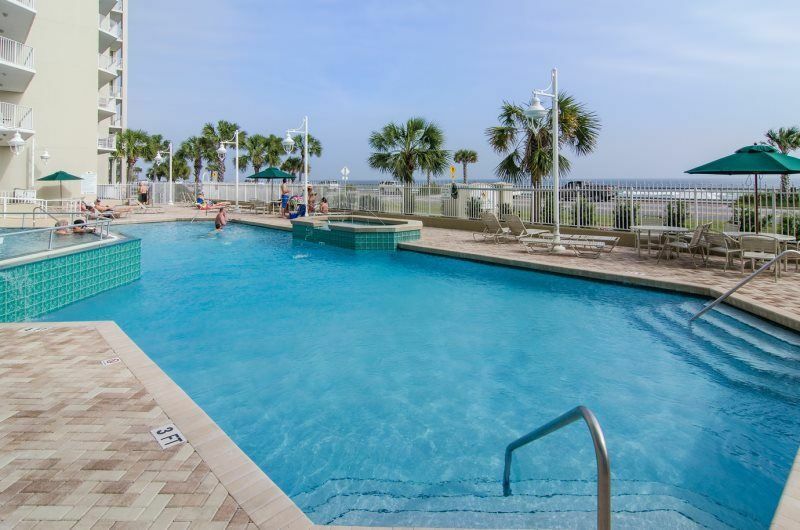 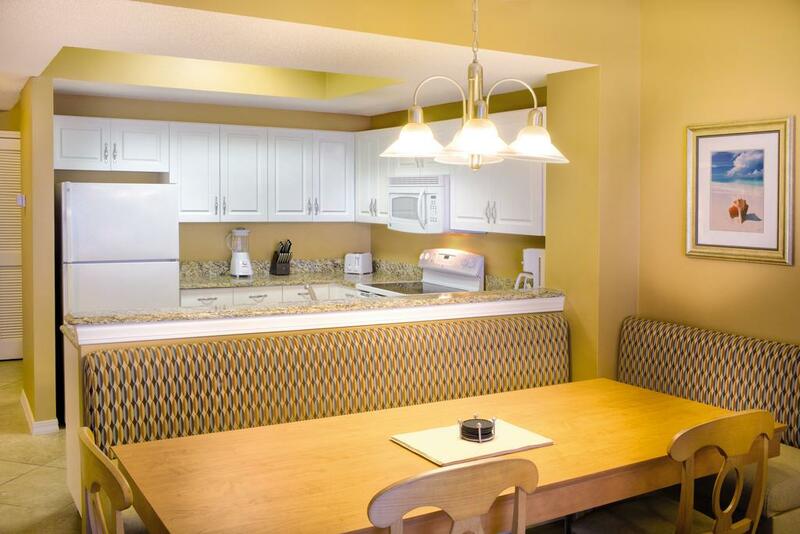 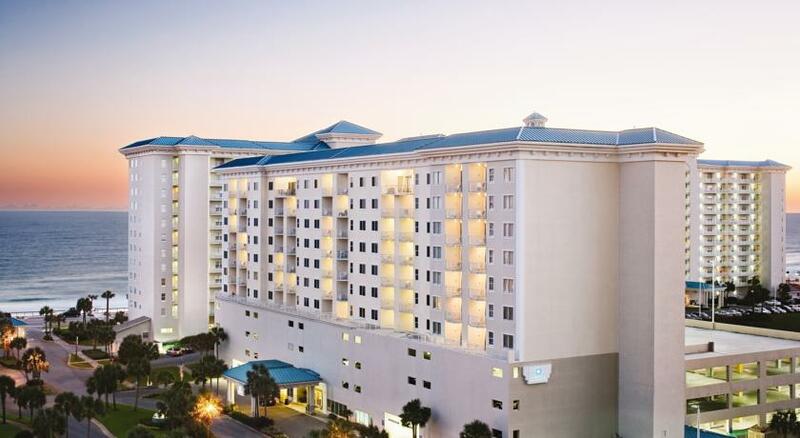 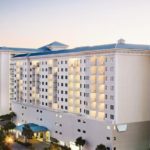 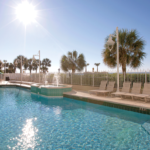 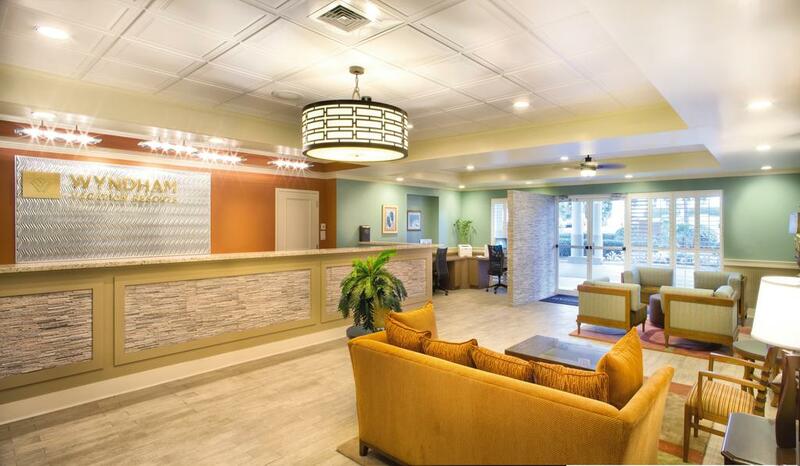 Wyndham Majestic Sun is the perfect vacation destination for those seeking laid-back comforts on the gorgeous panhandle beaches of Destin. 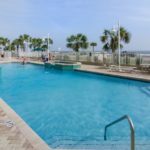 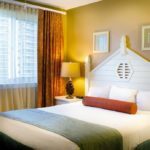 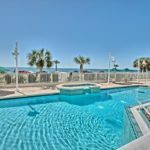 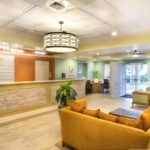 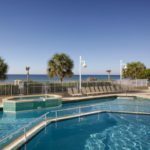 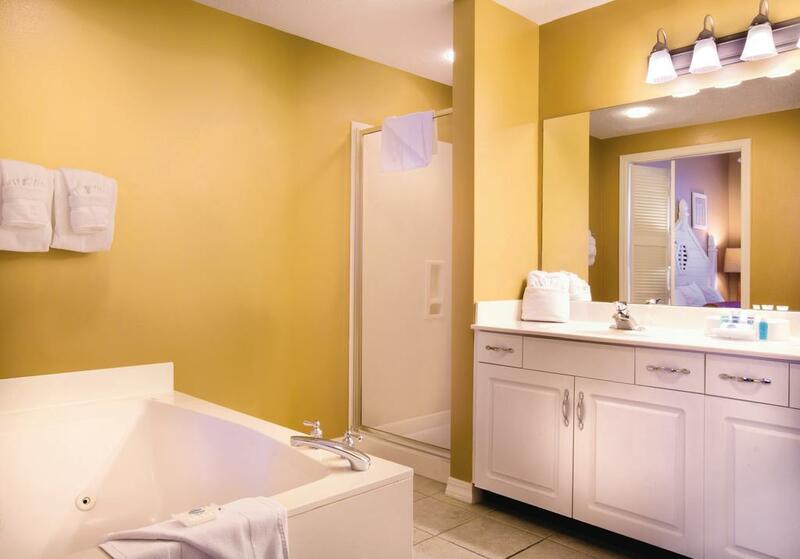 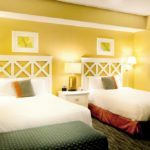 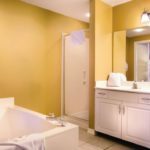 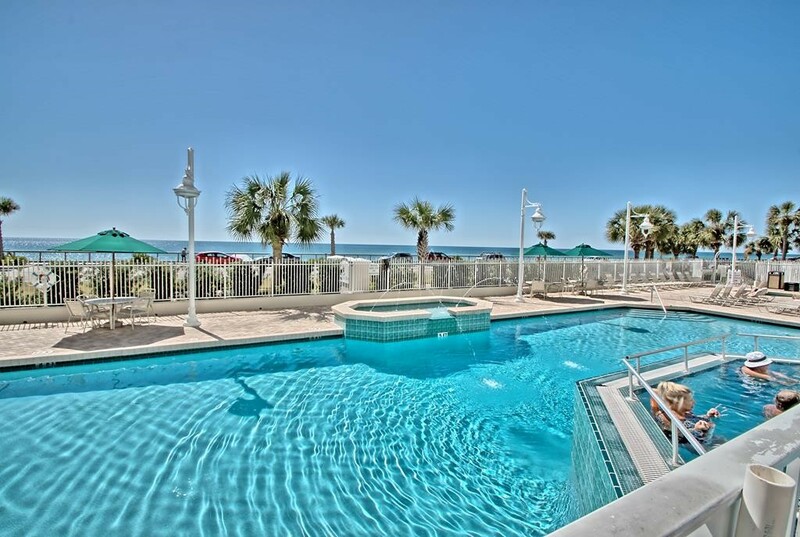 After a full day of getting to know all of Destin’s natural wonders, local attractions and unique offerings, unwind in one of the spacious one or Two-Bedroom vacation condos outfitted with exceptional amenities for every taste.